A higher-than-normal blood sugar level puts you at risk for developing diabetes and heart disease. If you're hoping to avoid heart disease, you probably pay close attention to your blood cholesterol levels. But you also should keep an eye on your blood sugar, because an elevated blood sugar level is an early warning sign of diabetes, one of the main risk factors for cardiovascular disease. A fasting blood sugar level of 100 to 125 milligrams per deciliter (mg/dL) means you may have a common precursor to diabetes, called prediabetes. (Normal blood sugar values range from 70 to 99 mg/dL.) An estimated one in three American adults has prediabetes, although most of them don't know it. 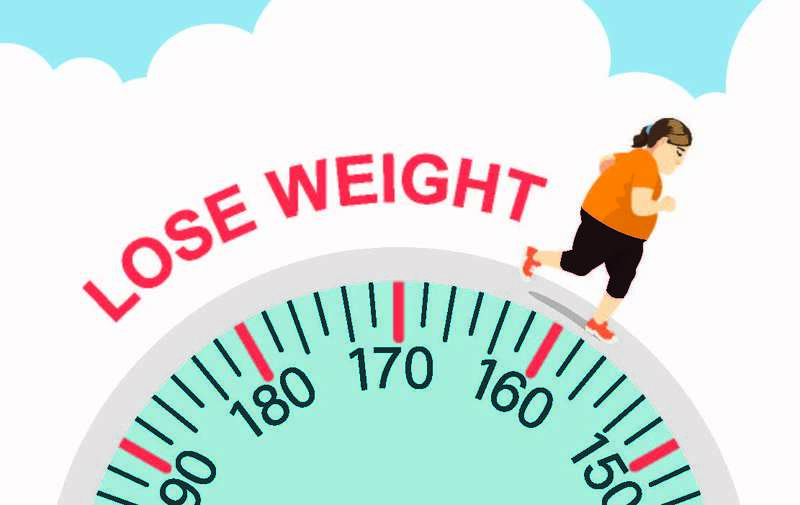 "If you have prediabetes, that's a signal to start trying to lose weight, as most people with prediabetes are overweight," says Harvard Medical School associate professor Dr. Om Ganda, medical director of the Lipid Clinic at the Joslin Diabetes Center. Excess weight, especially fat around your belly, is a telltale sign of insulin resistance—the condition that sets the stage for prediabetes, says Dr. Ganda (see "How diabetes develops"). Diabetes is a disease dominated by problems related to insulin, the hormone made by the pancreas that enables cells throughout the body to absorb glucose (sugar) for energy. The most common form, type 2 diabetes, happens when the body becomes resistant to insulin or when the pancreas stops making enough insulin. The root cause of insulin resistance isn't fully understood, but too much body fat and not enough exercise are thought to play major roles. Research shows that belly fat makes hormones and other substances that trigger chronic inflammation, which contributes to insulin resistance. And numerous studies have linked physical inactivity to insulin resistance. If you have insulin resistance, your muscle, fat, and liver cells can't easily absorb glucose from your blood, so your blood sugar levels rise. In response, your pancreas tries to keep up with the demand by churning out more insulin. But over time, the insulin-producing cells in your pancreas falter. This leads to prediabetes and eventually diabetes. The high prevalence of adult obesity in America, which is now around 35%, is largely to blame for the prediabetes epidemic, says Dr. Ganda. But if your blood sugar is on the high side, you don't need to make drastic changes to see improvements. The Diabetes Prevention Program, a landmark study published 15 years ago, showed that cutting out 150 calories per day and walking briskly for 30 minutes, five days a week, cut the risk of developing diabetes by more than half (58%). You should also avoid refined carbohydrates, such as white rice, foods made with white flour, and sugary treats like desserts and sodas. Losing weight is ideal but not absolutely mandatory. "I tell my patients, don't be disheartened if you don't lose weight," says Dr. Ganda. If you keep exercising regularly, even if your weight doesn't change, your body composition will change. Losing fat and gaining muscle will improve your response to insulin, as will the exercise itself. "Think of doing exercise as having a little bit of extra insulin on board," he says. Starting around middle age, all adults should be screened for diabetes. If you get periodic check-ups with a primary care provider, you'll probably have your fasting blood sugar measured as part of a routine blood test. If you have a blood glucose value of 100 to 125 mg/dL (or, alternatively, a measurement of HbA1c of 5.7 to 6.4), your doctor will likely repeat the test in a few weeks. If the results come back the same and you're diagnosed with prediabetes, double down your efforts to avoid progressing to diabetes. Not only does diabetes heighten your risk of heart disease and stroke, it can also harm your kidneys, nerves, and eyes. Healthy diet and exercise habits should also improve your blood pressure and cholesterol values. If your fasting blood sugar values meet the criteria for full-blown diabetes (126 mg/dL or higher), national guidelines suggest you take a statin drug, even if your cholesterol is not elevated. What about reports that taking statins might increase a person's risk of diabetes? It's true that a number of studies have shown a modest increase in new cases of diabetes after people start taking a statin, Dr. Ganda says. However, those people may have already been destined to develop diabetes anyway, based on shared lifestyle or genetic risk factors. And over all, the benefits of taking a statin outweigh the risk of diabetes. "Preventing cardiovascular disease is a lot more important than preventing diabetes," says Dr. Ganda.